In this 6-week dog training class, you will be teaching your dog new manners while having a lot of fun and learning how to better communicate with your dog. This class is for dogs of all ages, even puppies! Wednesdays at 7:30 pm, October 4th through November 8th. THIS CLASS IS CLOSED. The Annandale classes are held at the Veterinary Holistic Center, 7950 Woodruff Court, Annandale, VA 22151 (map). 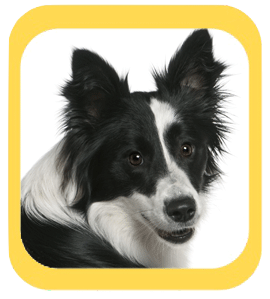 Registration is for a single dog and is not transferable to any other dog, even within the family.